If these busy women can make time, so can you! Days away from Christmas, and people have been attending parties, dinners, and reunions left and right. The It Girls wore their shimmering outfits to their “Friendsmas” dinner party. 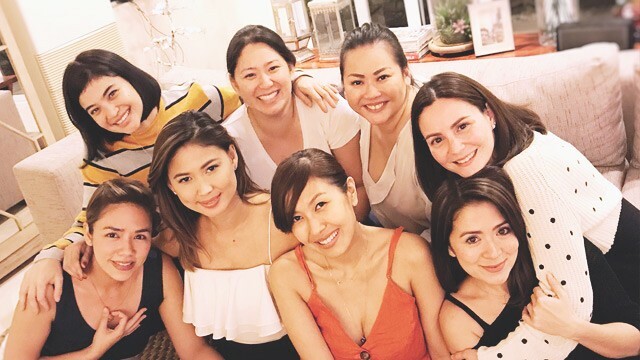 Sans Solenn Heussaff, Martine Cajucom, Bea Soriano-Dee, Isabelle Daza, Georgina Wilson, Anne Curtis, and Liz Uy were together again for their annual Christmas dinner. After briefly reuniting at Anne Curtis’s wedding in New Zealand, the “Superbrats” barkada was once again complete for their “never ending chikahan” sesh. Happy holidays from the #superbrats! ???????? Over 25 years of Christmases together and looking forward to many more years until we celebrate as lolas! Love these girls so so much!!?????? This year marked their 25th Christmas as friends. In attendance were Danica Sotto-Pingris, Anne Curtis, CJ Jaravata, Zhara Banal, Liz Uy, Monique Jamlang, Antoinette Taus, and Cheska Garcia-Kramer. It was the “happiest lunch” for the squad of Rufa Mae Quinto, Shalani Solenad, Grace Lee, Camille Villar, and Mariel Rodriguez. They spent an afternoon of “nonstop eating, kuwento, and running after the cute kids” at Txanton wine and gourmet bar in Makati City. Early on, the ladies were already 'claiming' their upcoming blessings for 2018. 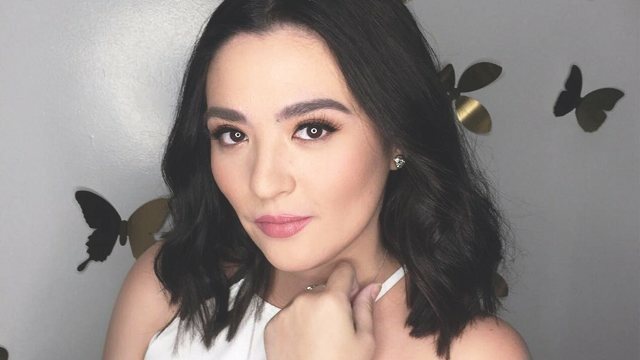 Even though Niña Almoro, Pia Wurtzbach, and Harley Tan sat through five hours of traffic, the three of them still made it to Pauleen Luna’s home in Laguna to meet Baby Tali. Merry Christmas, ladies. Time to round up the squad!